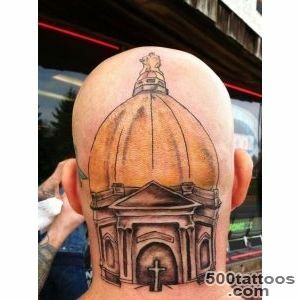 Tattoos in the form of an ordinary man in the street of the church often never met, it can be said with absolute certainty. 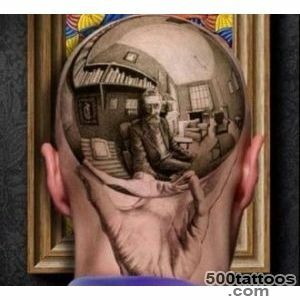 Domes prick prisoners in prisons. 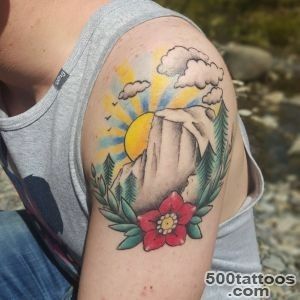 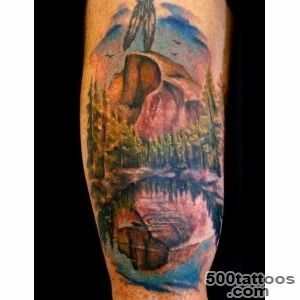 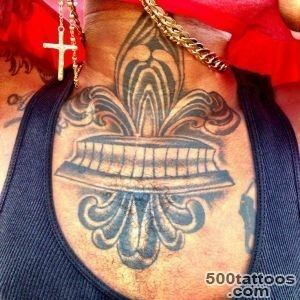 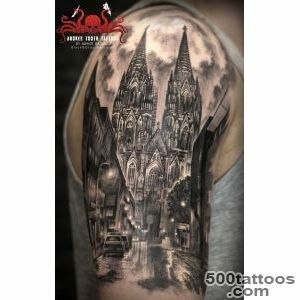 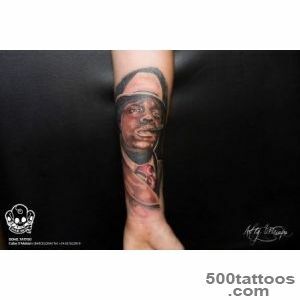 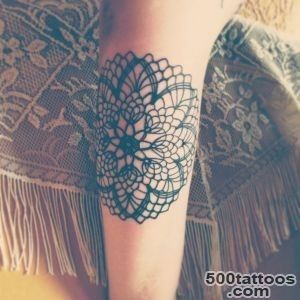 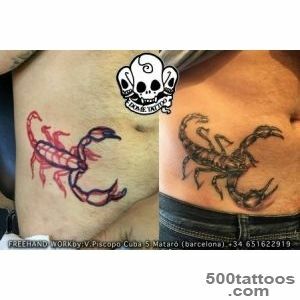 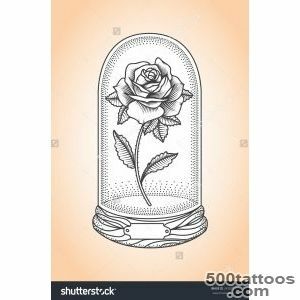 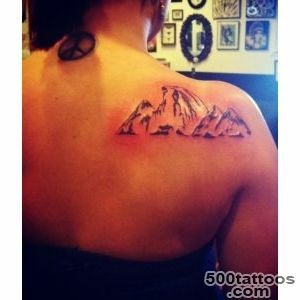 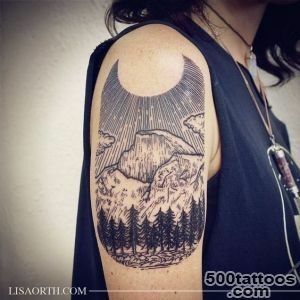 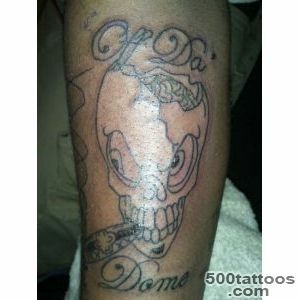 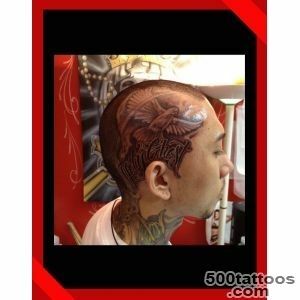 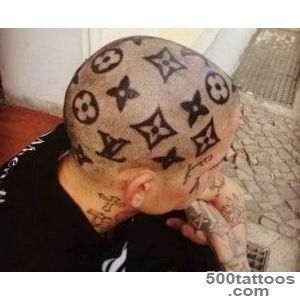 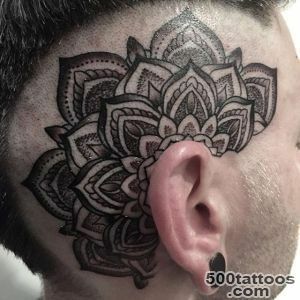 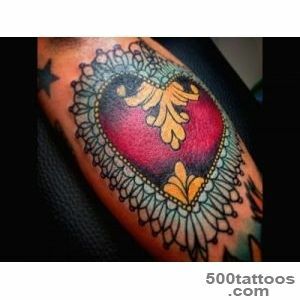 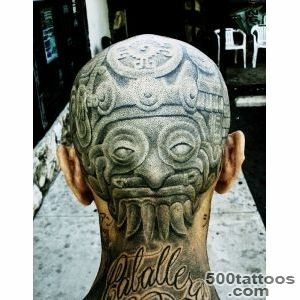 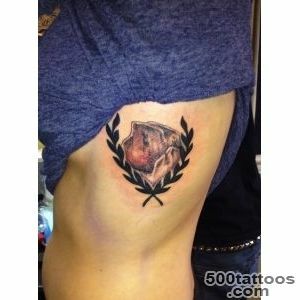 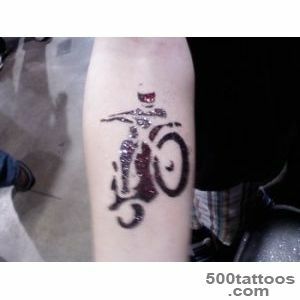 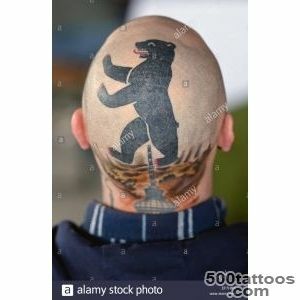 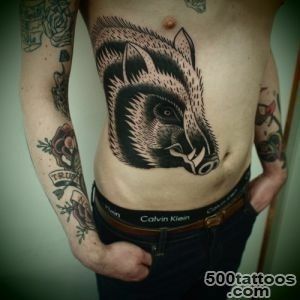 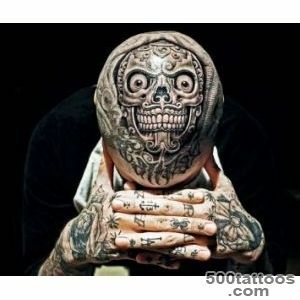 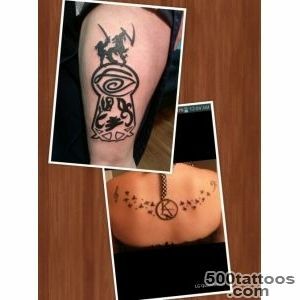 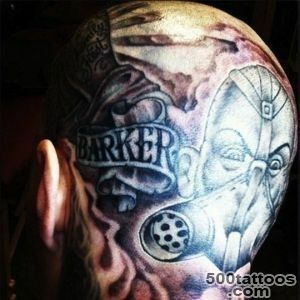 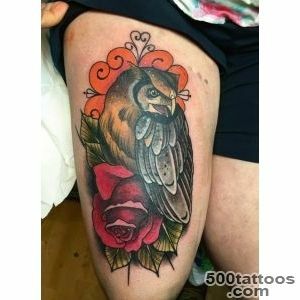 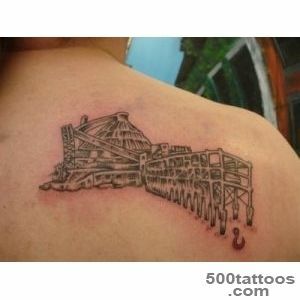 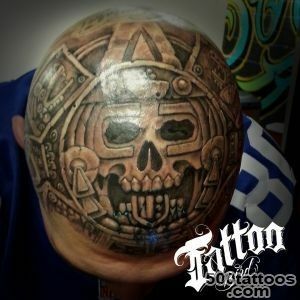 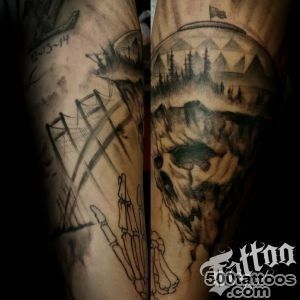 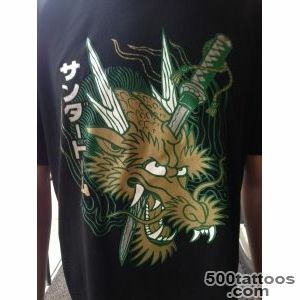 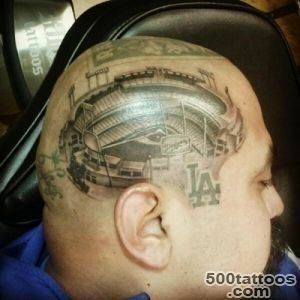 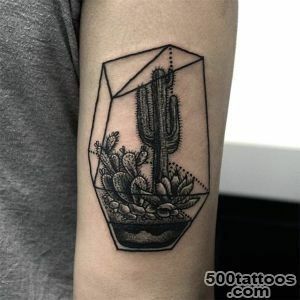 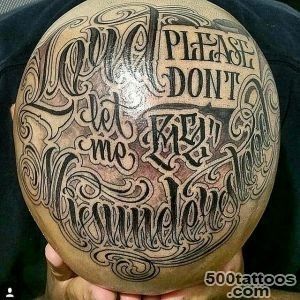 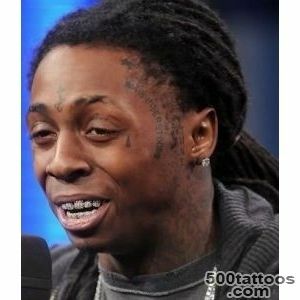 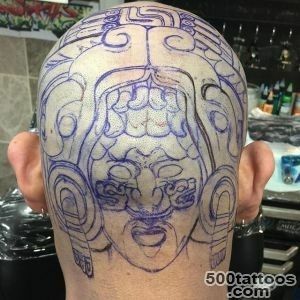 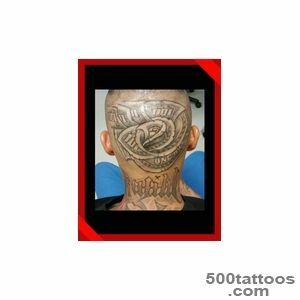 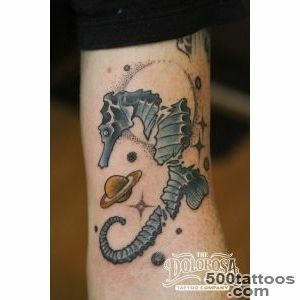 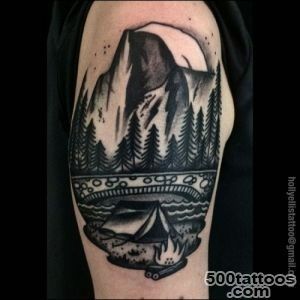 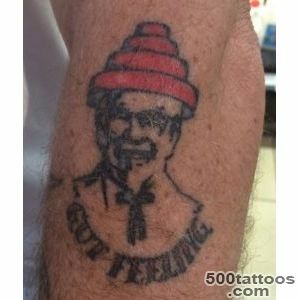 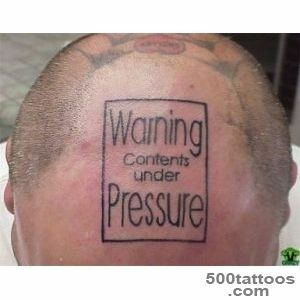 These tattoos have their own specific value, and are intended for a special category of people. 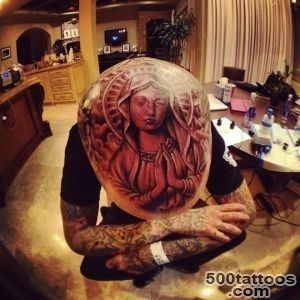 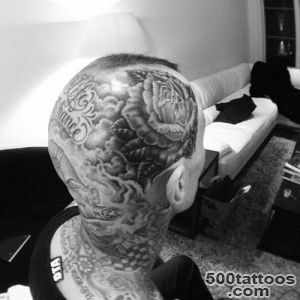 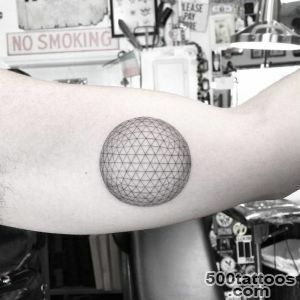 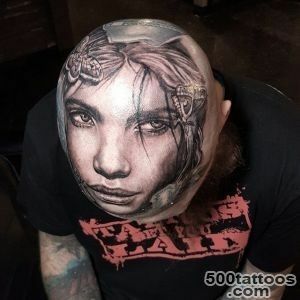 The number determines the number of domes otsizhennyh years in prison, or the same amount of a walker.This is not a youth kinds of tattoos that prick themselves for the sake of pleasure or beauty, all prison tattoos have some meaning and impale them just can not.